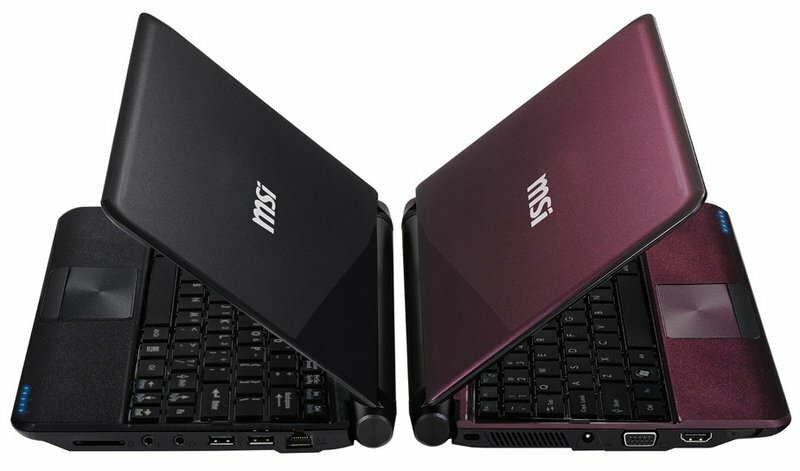 Samsung NC110 Netbook climbed to the top of many folks’ favorite Netbooks since it first hit the market. Samsung NC110 Netbook has somewhat managed to stand out of the crowd with its stylish looks with a 10 inch screen size, 1024 x 600 pixel display and Windows operating system. Overall it is a fine budget notebook with decent performance for day to day tasks. Now the NC110 model has been updated to support Atom platform, Cedar Trail Processor. Samsung has launched a new powerful Intel Atom N2600 dual core chip model this year but surprisingly it is not introduced in the US. It is not the only company to leave out the US market, but Dell, Lenovo and Toshiba has also previously pulled out of the US market. Interestingly, Samsung is yet to launch any new Netbooks in the US market this year. Many companies like HP, Asus and Acer has released the new version of Netbooks which supports the latest Cedar Trail Processors. These have come at a time when the world was more concentrated on more trendy and high profit products like tablets, Ultrabooks and Smartphones. The updated Samsung NC 110 comes with a 2GB of RAM, a 320GB hard drive, 802.11b/g/n WiFi, Bluetooth 3.0, a 1.6 GHz Atom N2600 processor, and GMA 3600 graphics. Along with these features the Samsung Netbook comes with Windows 7 Home Basic but only in China. NC110 has a sleek, clean design with dimensions 10.2” x 7.1” x 1.3”. It weighs 2.6 pounds (about 1.8kg) and has 3 USB 2.0 ports, HDMI and VGA outputs, Ethernet, and an SD card reader. The 6 cell battery of the Samsung NC110 stays charged for up to 10.7 hours. The operating system for the new Samsung model is the genuine Microsoft Windows 7 Starter.